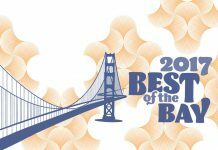 San Francisco Bay Guardian | BEST OF THE BAY voting starts August 15! The first, the biggest, the BEST! 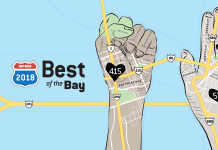 Voting for the 42nd Bay Guardian Best of the Bay — hosted by 48 Hills — starts Tuesday, August 15! Voting will continue through September, and results will be published on 48 Hills on October 18. Come back to SFBG or visit 48 Hills next Tuesday to start voting. Tell your friends, neighbors, and favorite businesses! There is no nominating process — anyone is eligible to win in the appropriate Readers Poll category. You can check out the categories here. For 42 years, the Guardian’s Best of the Bay issue has been the ultimate guide to the Bay Area, listing winners chosen by our readers, in categories like Best Overall Restaurant, Best Live Music Venue, Best Hotel, Best Specialty Store, Best Burrito, Best Dance Party, Best Politician, Best Bike Repair, Best Cannabis Club, and many more! Join us as we continue to celebrate all the people, places, and things that make living in the Bay Area THE BEST! 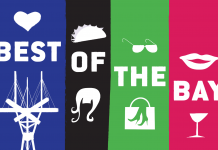 >> VIEW BEST OF THE BAY 2016 ONLINE HERE. 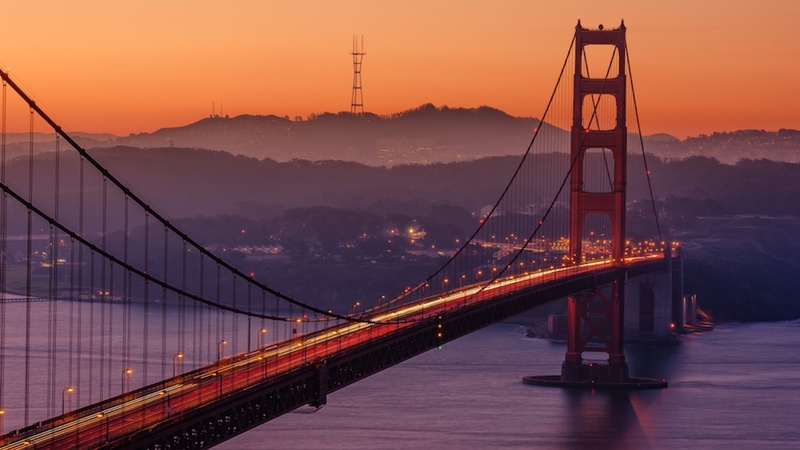 >> FLIP THROUGH THE BEST OF THE BAY 2016 PAPER EDITION HERE. >> Advertise with 48 Hills or become a community supporter. Previous articleGuardian Archives Project phase 1 launched!